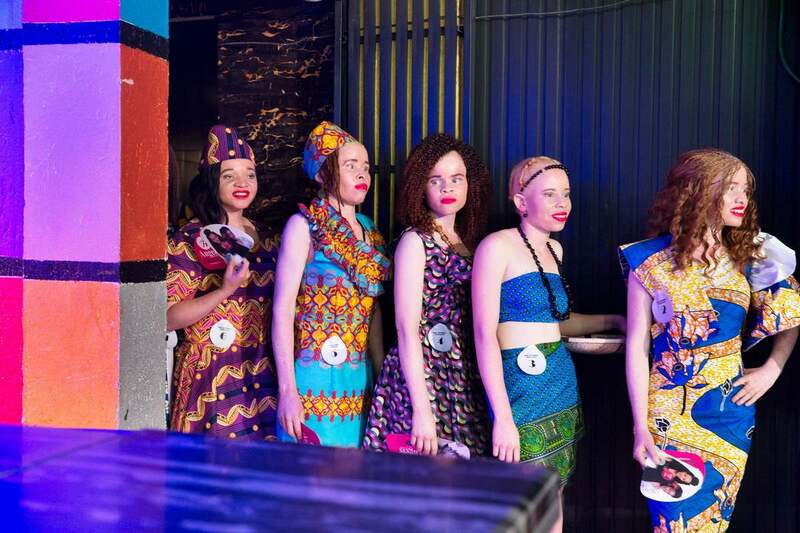 Oozing charm and confidence, 22-year-old Sithembiso Mutukura beat 12 other contestants in Zimbabwe's first Miss Albinism beauty contest aimed at reducing stigma and increasing awareness about the condition. 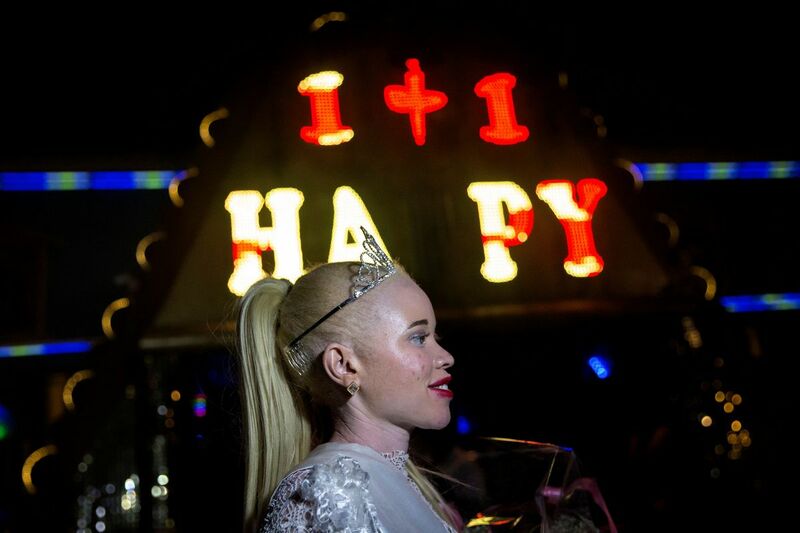 Albinism groups say more than 90 per cent of people with the condition in Africa die before they reach the age of 40. The rate of albinism in Africa is much higher than in other parts of the world.